Want more traction and better handling on dirt? 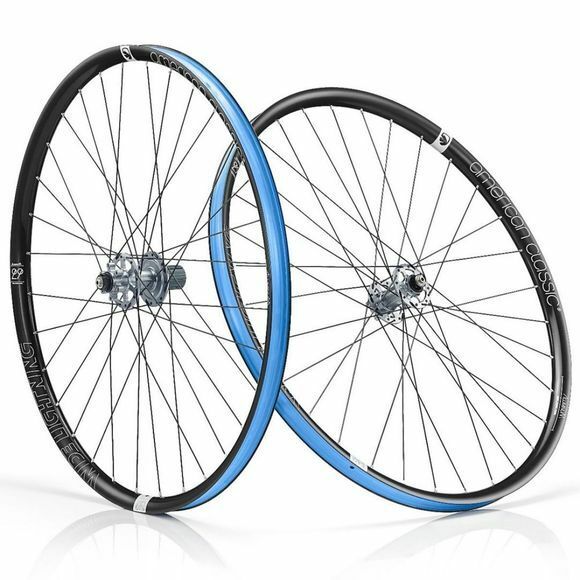 This Wide Lightning Wheelset is built with a 27.5” rim. The rim is constructed with aluminum, used strategically to improve performance while keeping weight penalties to a minimum. Weighing in at 1569 grams, the American Classic Wide Lightning Wheelset competes with it’s carbon wheel siblings at a more reasonable price.